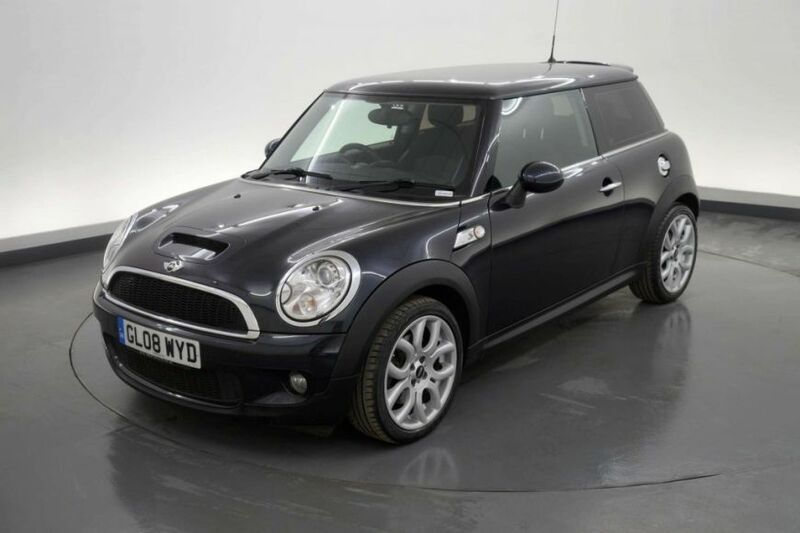 There’s a Mini to suit everyone at Imperial Cars. 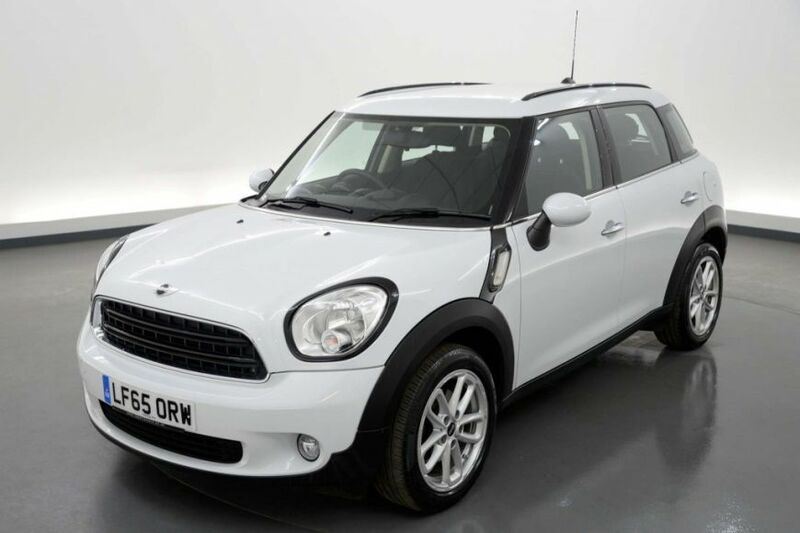 From practical Mini Hatchbacks and Stylish Mini Coupes to fun Roadsters and Convertibles, not to mention the fashionable Paceman and chunky, all terrain Countryman. Mini cars really do come in all shapes and sizes! 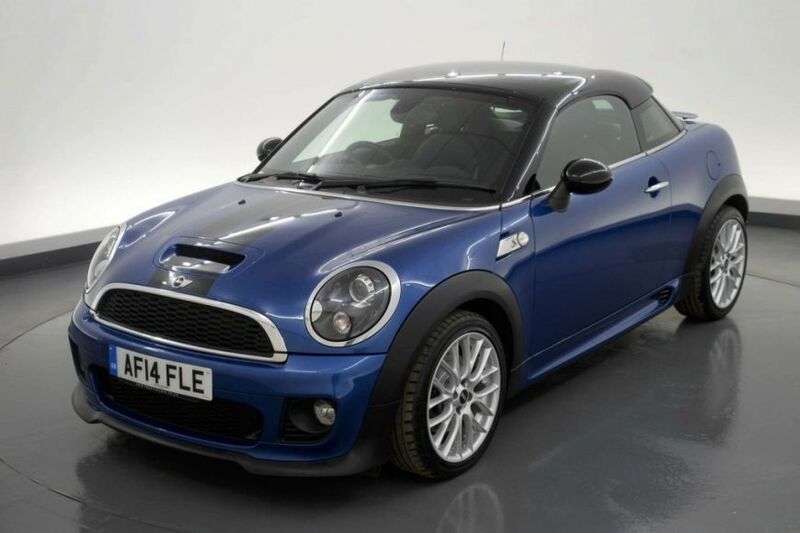 Ever popular, the Mini has a wide ranging appeal, providing a fun yet economical drive. Perfect for those who want to stand out from the crowd, Imperial Cars have Mini cars for sale in a great range of colours and styling options and with many desirable features such as xenon lights, leather seats and panoramic sunroofs. Imperial Cars have a huge selection of Minis in stock across our branches in Chertsey, Fleet, Northampton, Portsmouth, Southampton and Swanwick. There’s currently, 329 to choose from, priced from £4295 to £21,498, so why not come and take a look at the various models, specifications and colours now? Currently in stock at our Fleet branch this car would make a great run around with good miles per gallon and a whole host of exciting features including leather sports seats and xenon lights all for under £5000. Really get yourself noticed in this fun, bright car in lightning metallic blue with over £4,090 of factory fitted extra. Just two years old, this high spec car benefits from rain sensors, Bluetooth, auto headlights, parking sensors and cruise control. Almost as good as new, this stunning Light White vehicle offers fantastic miles per gallon and cheap tax. It also features upgraded wheels, Bluetooth, air conditioning and parking sensors. Come and browse all our Minis on the Imperial Cars website. Here you will find detailed information about each car along with a 360 degree view image and many more high quality images of each vehicle.